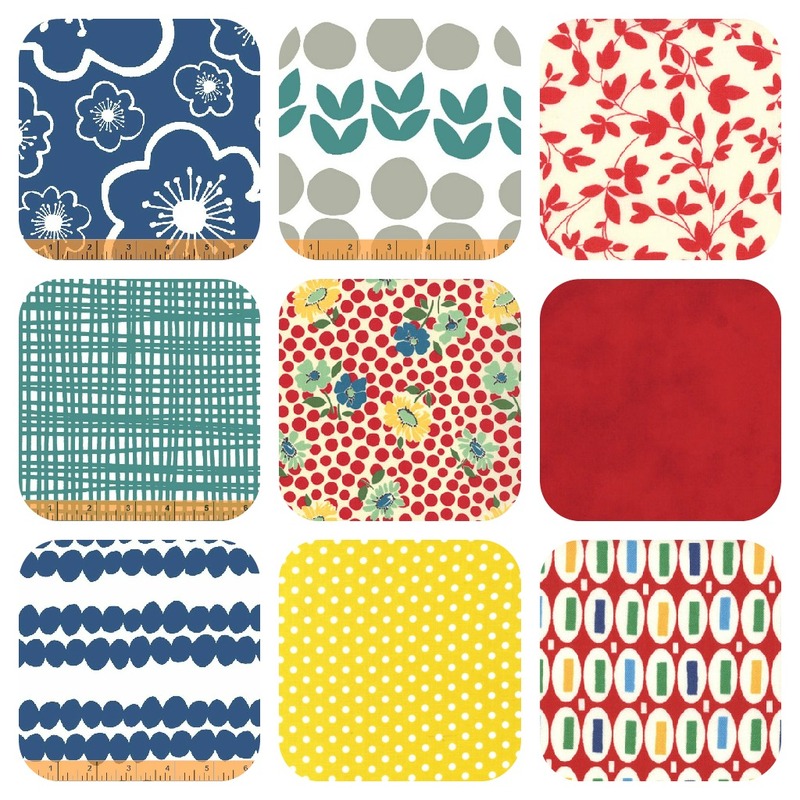 I am so excited to compete in the Squeeze Your Own Bundle Competition over at Blossom Heart Quilts. I found out about the challenge from my oldest daughter. As soon as I heard about the competition I hurried on over to Blossom Heart Quilts to find out how to enter. Once I read about and saw all of the beautiful fabrics I just knew I had to participate. My husband, at times, has made a huge mistake by deciding to go with me to the fabric store. Because we are best buddies and often don’t leave the house without the other, it’s just natural for him to accompany me on my shopping jaunts. I try to keep my list of sought after items to a minimum when I know he’s planning on going. Although, even with a short list I can’t guarantee I won’t get carried away. You see, for me walking into a haven for bolts of fabric is like walking into a candy store. I often am mesmerized by the colors, patterns and texture. The explosion set off in my senses can bring me to a dead stop. Remembering to put one foot in front of the other demands all of my attention. For some people the thought of chosing just the right colors can send them into a panic. I, on the other hand, find it invigorating. It sends my mind and heart into hyper mode. The more I browse the more I find. The more I find the more I want to browse. The process becomes an endless cycle. At times I think I should take my sleeping bag and pillow because I just don’t want to leave. See here, I’m getting carried away right now just thinking about fabric. Let’s get back to the real reason why I started this post, chosing my own bundle of Freshly Squeezed Fabrics. Over at Blossom Heart Quilts I carefully read through the instructions for the Squeeze Your Own Bundle Competition. I wanted to make sue I fully understood the intentions, process and of course the possibility of reward. Who doesn’t love want to win something? I mean, come on, the thought of acquiring fabric free just has to set your heart racing, doesn’t it? Once I had a grasp of the whole picture I got my clicking finger and mouse all lubed up and ready to go. Time to start my engine! 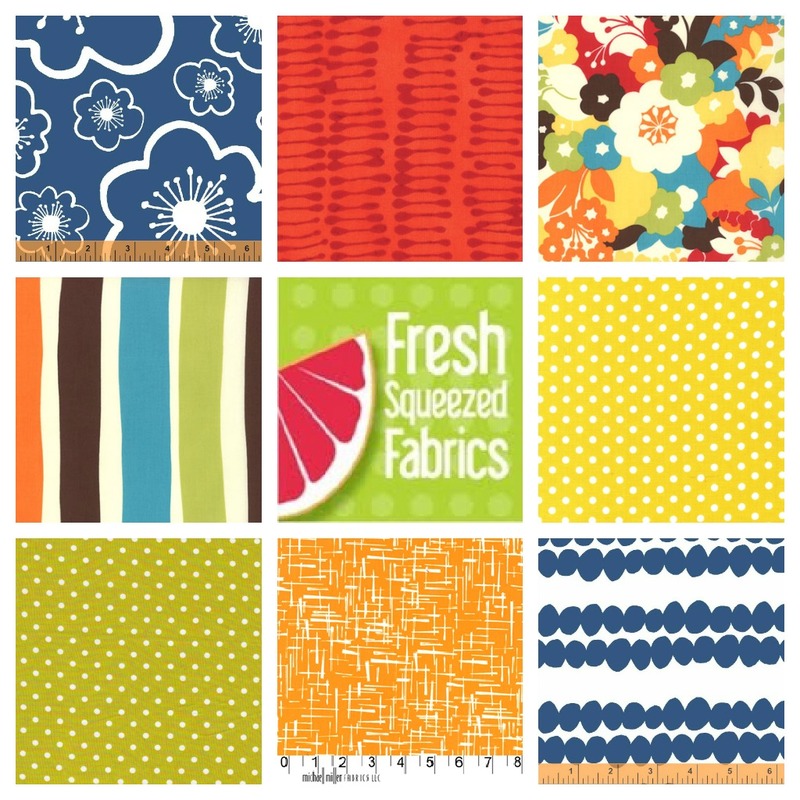 Fresh Squeezed Fabrics has a huge inventory of wonderful specimens. Browsing through the plethora of available options I found myself saying, “I’ll take this one and that one and oh that one.” Preparing for the competition I began copying sample after sample to my hard drive. The best part about copying the samples is that it didn’t cost me any money. The sad part was that it didn’t add fabrics to my stash. With my stash of saved images all ready for compilation I began the process of exporting them to PicMonkey. I had so much fun using PicMonkey’s program to manipulate my selections attempting to get everything just so. I believe by the time I had my first entry finished I had spent the better part of an hour moving my samples from one corner to the next. Being the overachiever that I am I just had to create a second entry. The fruit of my labors are displayed here. Here’s the first one . . .
Here’s the second one . . . So what do you think? Which one do you like? It is so hard for me to pick because I just love them both. 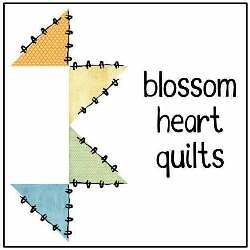 To participate in the competition I’ve linked up with Blossom Heart Quilts. The winner of the competition will be announced Saturday, November 10th so check back with me to see how I did. Why not follow the link to see what everyone else has entered. Maybe even you will get inspired to enter. You’ve got nothing to loose. Oh, that’s a toughie! I love(!) them both, but I think I like the first one best. Cool! I had hoped to be able to link two of them but unfortunately that was not possible. The second one is the one I chose to share on Blowwom Heart Quilts page. Cick on the picture in your post and then link using the address of the image. Let me know if you need help doing this. Oh, I’m sure you’d figure it out. :0) the link widget is just looking for a unique address for each link which is why it wouldn’t let you do it otherwise. I figured since the image already has its own address why not take advantage of that. More than one way to peel an apple and all that. Good luck on your collection!